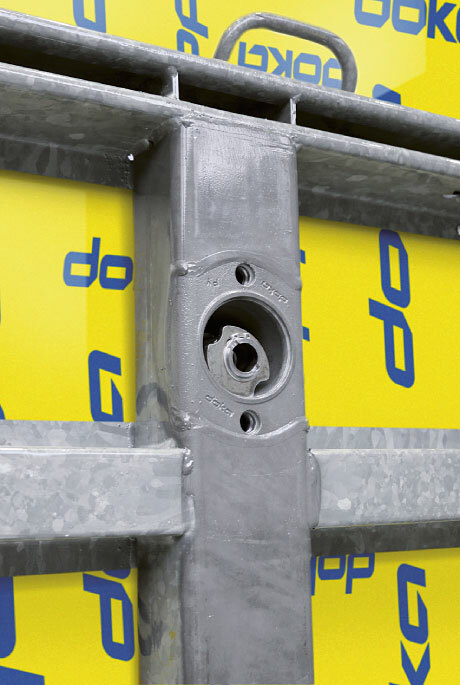 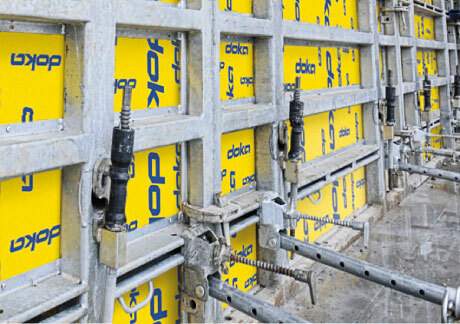 The cen­tre­piece of the new Framed formwork Framax Xlife plus is the Framax Xlife plus form tie. 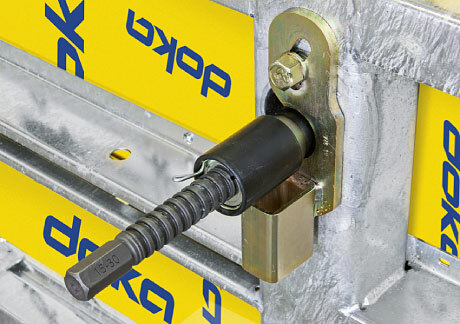 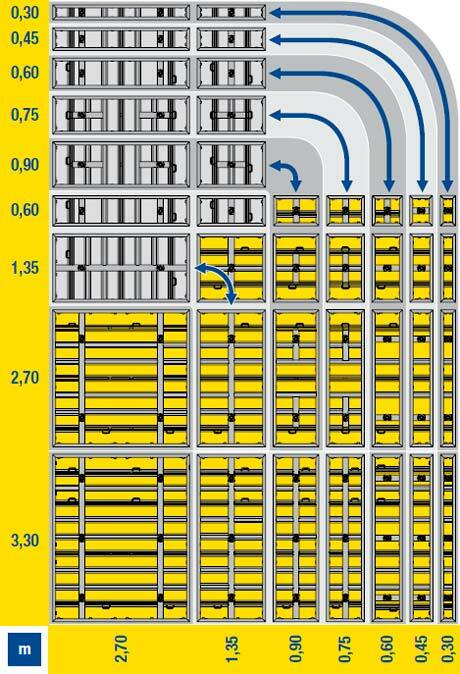 It can be op­er­at­ed from one side and saves up to one third in forming and strip­ping time. 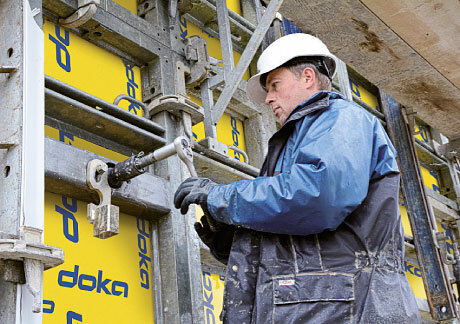 Due to its con­i­cal shape, there is no need for jack­et tubes and cones. 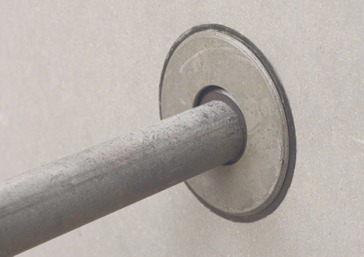 In­no­va­tive: Form-tie sleeves are com­plete­ly sealed with­out wear­ing parts.